Hank Williams was to me the first rock 'n' roll singer. 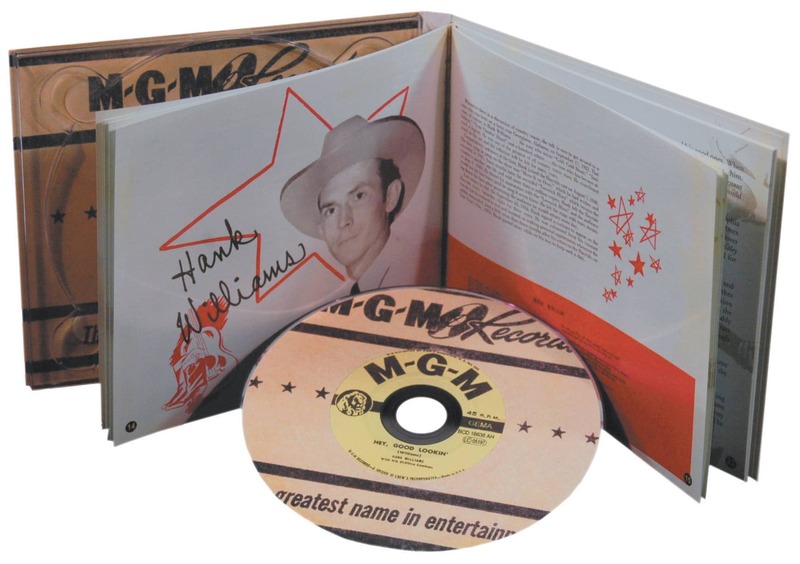 When Hank Williams's first M-G-M record hit radio stations and Southern juke joints in June 1947, country music was poised for a seismic shift. Western swing and cowboy crooners were waning in popularity, as were the mournful wails of Roy Acuff and trumpet-driven jukebox novelties. Eddy Arnold and Red Foley ruled the charts with finely honed records that sounded more uptown than down-home. Beyond a few select artists with established regional appeal, the major labels mostly ignored Southeastern vocalists who sounded too 'hillbilly,' leaving this market to aggressive independent labels. When King Records in Cincinnati began racking impressive sales figures with raw, unabashedly rural music, the majors took notice but stayed the course. Williams's Move It On Over was not Ernest Tubb's, Floyd Tillman's or Moon Mullican's Texas honky tonk. It was something fresh and exciting, fusing passionate Acuffian phrasing with a high-volume backbeat straight out of late '30s Chicago race records. 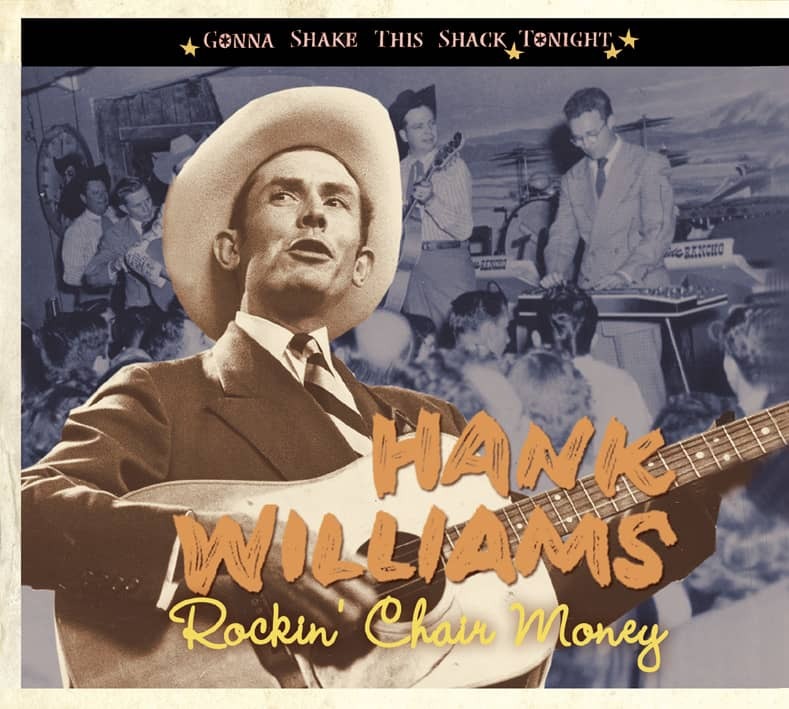 It rocked like crazy and formally introduced Hank Williams as a significant voice in country music. Hiram 'Hank' Williams was born September 17, 1923 in Mount Olive Community, Alabama, the second child born to Elonzo Huble Williams (1891-1970) and Jessie Lillie Belle Skipper (1898-1955). Lon Williams, a native of Lowndes County, Alabama, was a locomotive driver for a logging company when he met Lillie Skipper. The couple struggled financially after their November 1916 marriage, often relying on help from Lillie's family and meager income from a small general store in their house. Lon Williams was drafted into the army in July 1918, spending part of the next eleven months in France. During his military service he suffered a serious head injury in either a drunken brawl over a woman or a fall from a truck. Although he apparently recovered, the injury caused irreparable neurological damage that later resurfaced. Returning from the war, Lon Williams worked sporadically at the lumberyards, while Lillie took jobs as a nurse, a cannery worker and seamstress. Their first child, Irene, was born in August 1922, followed by Hank a year later. Life was hard, but the family got by. On Sundays Lillie sang and played organ at the Mount Olive West Baptist Church. In one of his rare print interviews, Hank recalled those days to San Francisco journalist Ralph J. Gleason. "My earliest memory is sittin' on that organ stool and hollerin'," he said. "I must have been five, six years old, and louder 'n anybody else." His parents noticed their son had a swollen spot on his spine, a birth defect later diagnosed as Spina Bifida Occulta. If not corrected by surgery, the spinal cord could herniate outward from the spine. Hank's condition went untreated. As he aged, the ailment progressed, leaving him susceptible to back injuries and debilitating pain. Soon after the 1929 stock market crash, Lon became impaired by a brain aneurysm likely triggered by his earlier head injury. Temporarily unable to speak and his face paralyzed, he was admitted to a Veterans Administration hospital in Biloxi that November. He never lived with his family again. 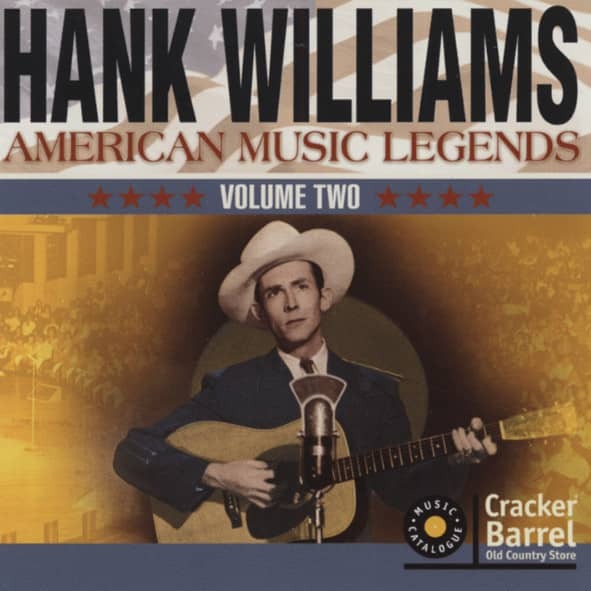 Customer evaluation for "Vol.2, American Music Legends - Cracker Barrel (CD)"